The Cuban-American artist Jorge Pardo made his name in the late 1990s with colourful, exuberant works that set out to question the distinctions between fine art, architecture and design. He’s created sculptures and murals, designed furnishings, built houses and remodelled public spaces – one of his earliest shows was of playfully reworked handyman’s tools. 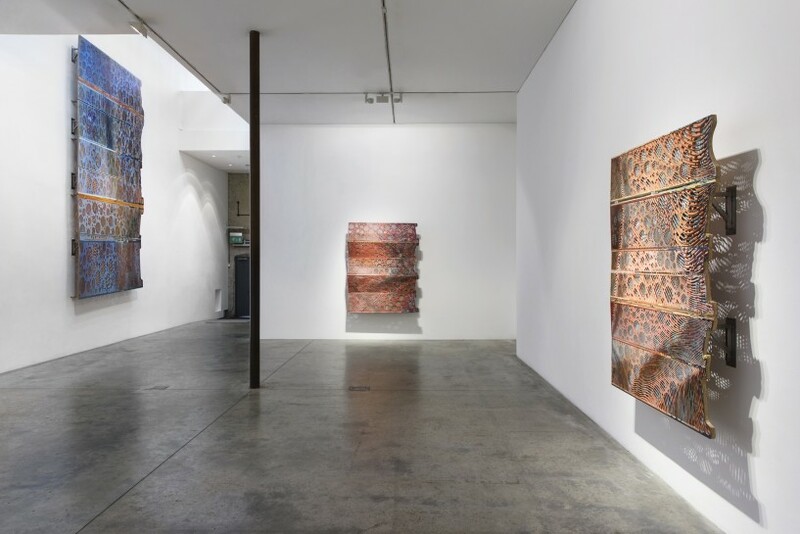 His latest exhibition at Victoria Miro gallery in north London (from February 2 to March 24), features, on the ground floor, pictures made from layers of laser-cut birchwood and MDF and, upstairs, a series of striking, large-scale chandeliers cut from plastic-resin sheeting.